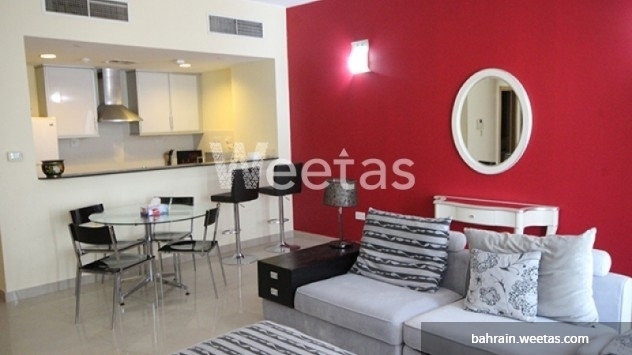 This apartment is elegantly furnished with up to date furniture that suits your taste. 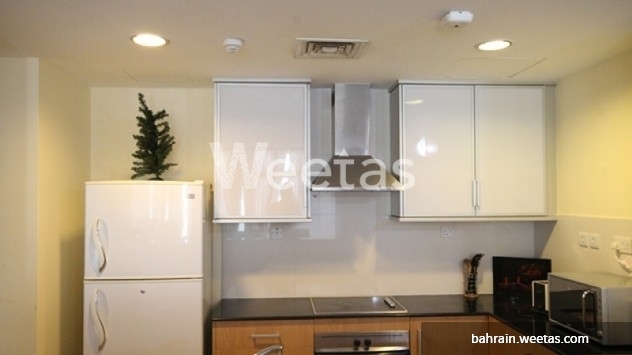 If you are searching for a rental with a reasonable price and in a desirable place to live, then look no more as this apartment is your quest. 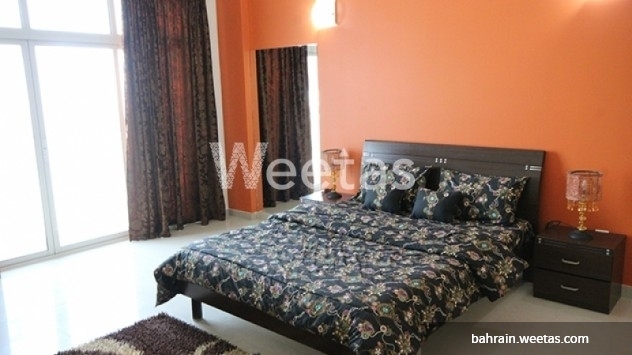 Enjoy all the facilities that comes with renting this place form swimming pools, recreational services, gym and many more seductive amenities. 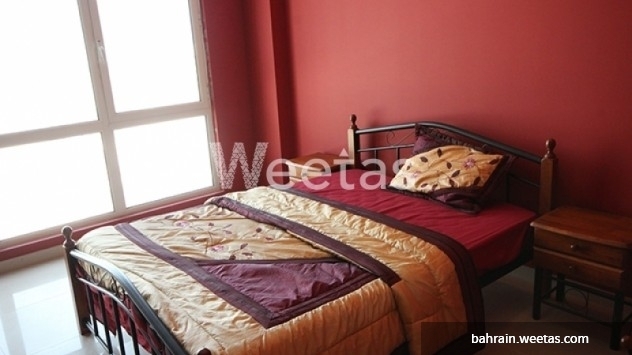 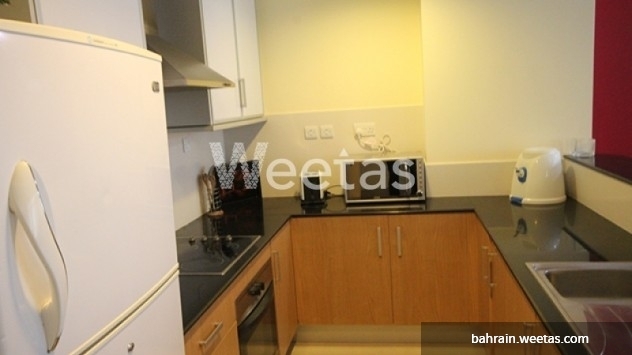 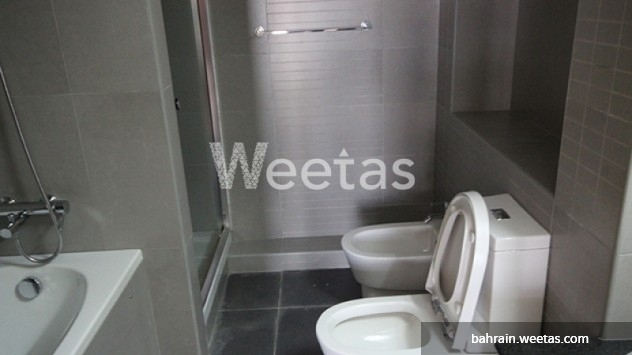 Contact Weetas properties now for more information and details on how to rent this lovely place.